How Far is RG KVir Towers? 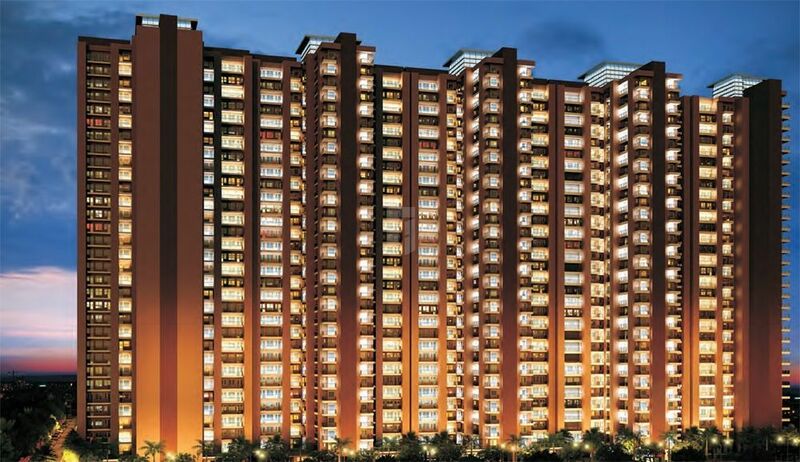 Located in Sector 1 Noida Extension, Greater Noida, KVir Towers is a premium housing project launched by RG. The project offers Apartment in 2, 3 BHK configurations available from 1063 sqft to 1350 sqft. KVir Towers has many amenities, such as Gazebo, Gymnasium, Lawn, Rain Water Harvesting, Water Bodies etc.